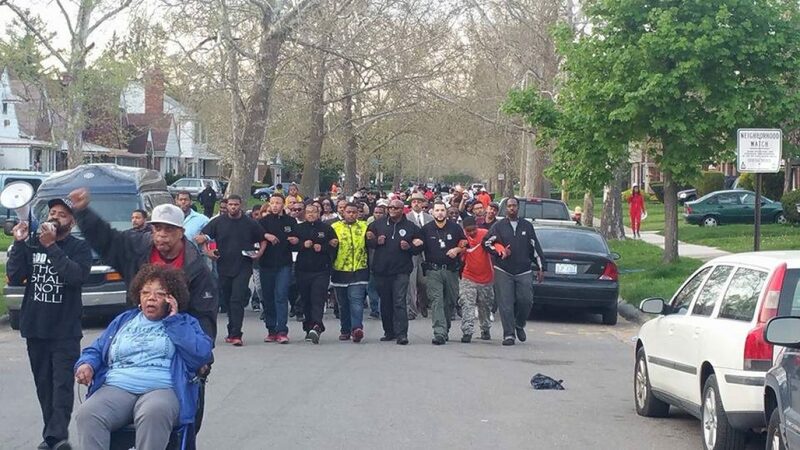 20,000 People Pray and Walk in Detroit for Peace and Justice through the Power of God!! Inconsiderate, Ill-informed Governor Cuts Reentry Programs and Breaks February 19th promise!!!!!!! MDOC Reentry Screw Up!!! MPRI Works! Just check the recidivism rate idiots!